I've spawn the APC but the blip dont appear, im on director mode now, how this Works? That gives me an error: When i select the flare gun with Harry potter wand they say to me this: Game savedata damaged and its closed… any help? 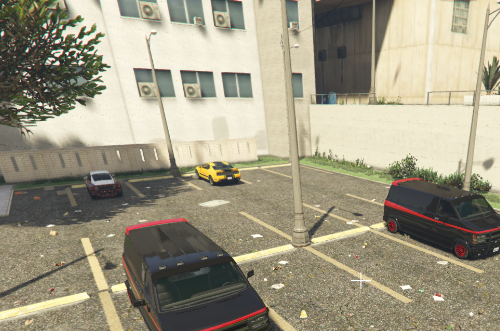 Can you make the same mod but with: GunRunning, Offices, Vehicle Warehouse, and the other stuff of the motorcycle clubs?